Making your own wine at home is rewarding, extremely fun and can be cheaper than buying a bottle at your local store. If you like experimenting with flavors and inventing new exciting combinations then wine making should be your next project for sure. 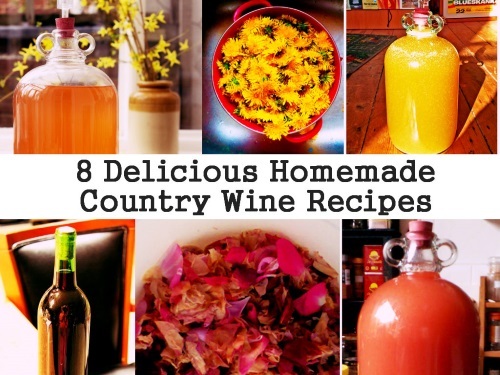 There are tons of great recipes out there, we have collected this modest list of 8, which include our very favorite homemade fruity wines, so please enjoy! Previous Previous post: Moringa Alkaline Water! Next Next post: Sage Infused Vinegar!